Moth pages linked to this page . . . 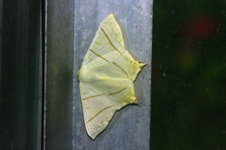 Although called Butterfly Conservation, the society also has an interest in the conservation of moths and their habitats. 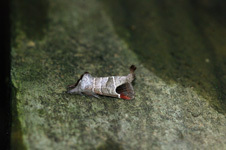 After all, moths and butterflies together form the order Lepidoptera, the divisions of which are artificially imposed. 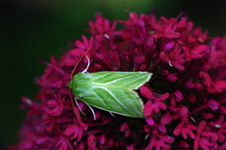 Moths come in an amazing variety of sizes and colours, and different species can be found flying throughout the year including during the winter months. 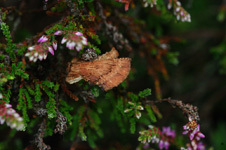 Here are just a small selection of the variety of species that can be encountered in our branch area. 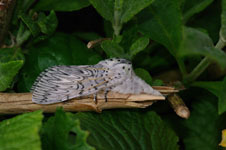 In 2000 the the Herts Moth Group was formed and in 2008 the Moths of Hertfordshire was published. 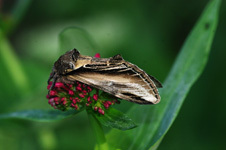 This book provides detailed information on the distribution of Hertfordshire's moths. 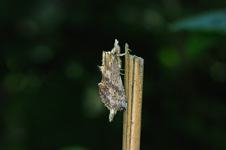 Previous to that in 1993, Colin Plant had written the Larger Moths of the London Area. This book provided detailed information on the status and distribution of the macrolepidoptera within the Greater London Area. Covering an area of 20 miles radius from St. Paul's Cathedral, this book therefore included the whole of Middlesex and the south of Hertfordshire.